Happy Motivational Monday! As you know, I am in New York City right now for the Better With Pets summit tomorrow. It's been a super fun trip (although very short--I just arrived this morning, and I leave tomorrow night). Despite being in NYC, I am doing my best to stay on track and not go overboard with the food! I won't be home until late tomorrow night, so I won't have a blog post until Wednesday. Hope everyone had a great Monday! Here are a few motivational stories. Enjoy! A year and a half ago, Sarah and Lauren (friends for 15 years!) decided to get healthy together. 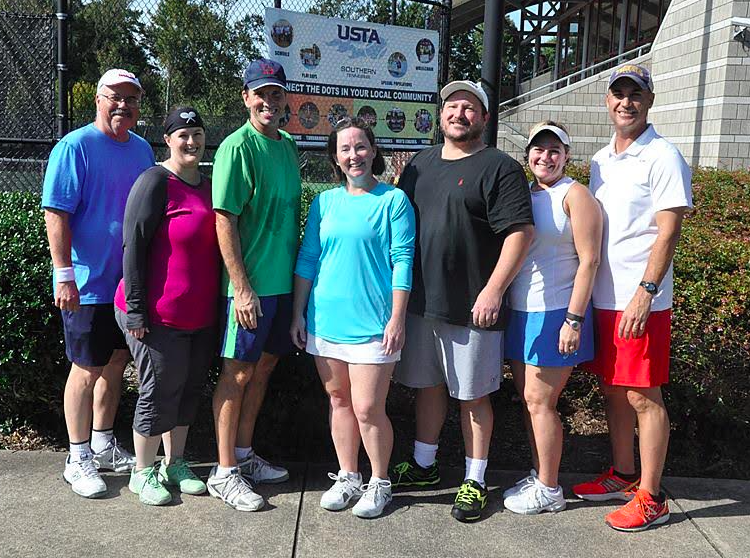 They joined a gym, started using the My Fitness Pal app, and started attending Zumba and Body Combat classes together. 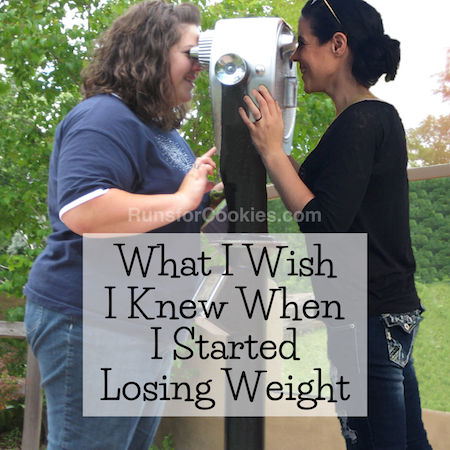 Since then, they've lost a combined 175 pounds!! Taking on the challenge together has made the entire journey easier and more enjoyable. 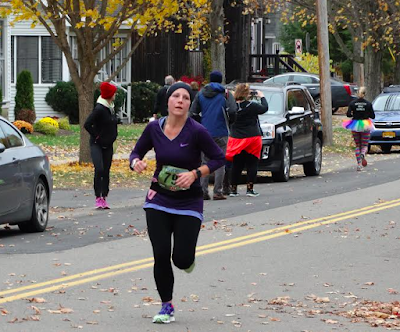 In May 2014, Amanda ran her first half-marathon--she didn't train, and it was painful. 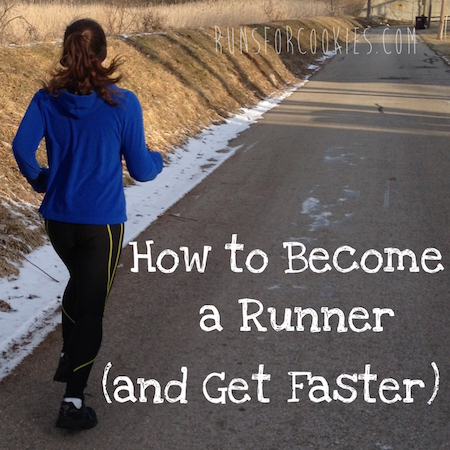 She decided to start training after that, and eventually, she started following the Hansons' Half Marathon Method. 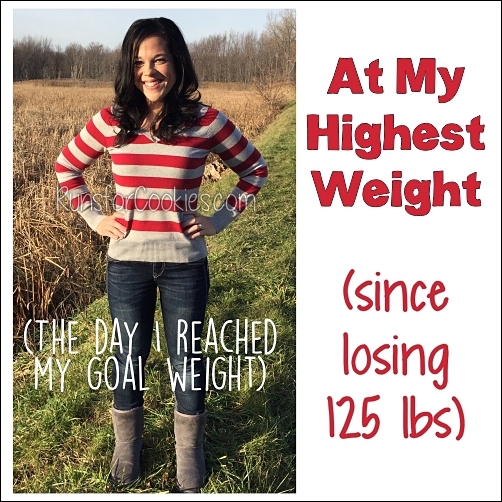 Recently, she decided to try again, and totally smoked her time goal! She wanted to finish in 2:20, but was secretly hoping for 2:10. She ended up finishing the half in 2:00:18! Needless to say, she is incredibly proud of her two-hour half-marathon time. Rebecca recently ran her first full marathon! 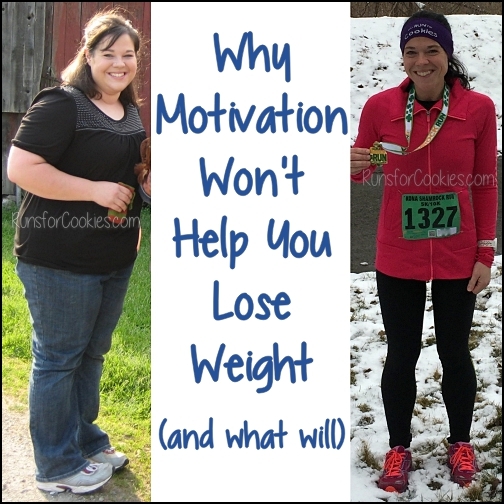 She just started running two years ago, in order to get healthy. 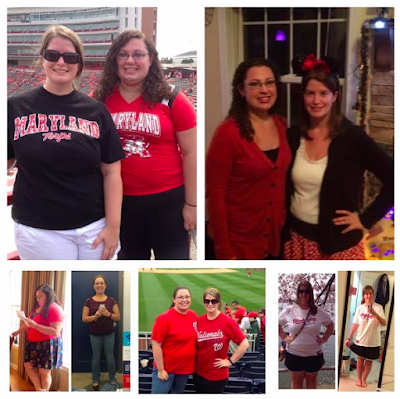 She lost over 140 pounds and became literally half her size! 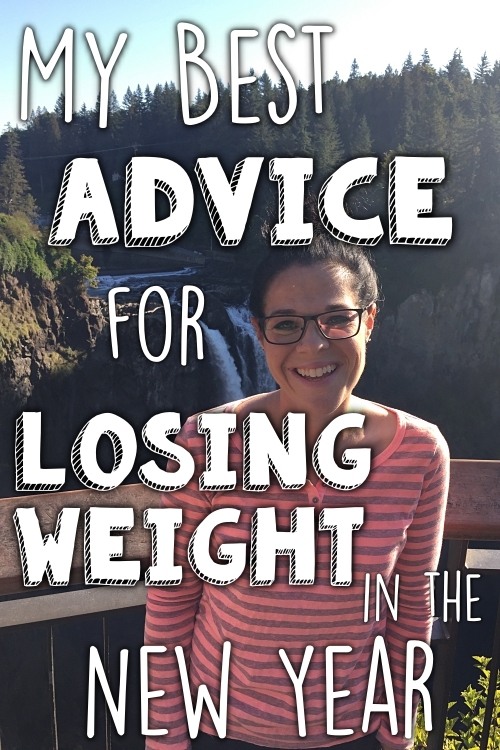 During the marathon training, she was tempted to quit; but she took it one day at a time (not looking any further ahead than that). Before she knew it, it was race day. It was a difficult race, but she was thrilled to have finished in 4:48:37. 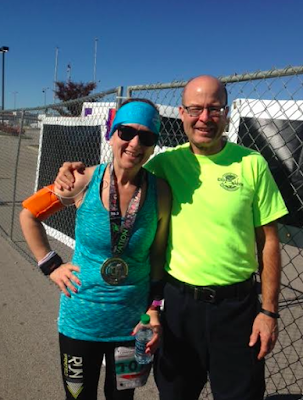 Her husband met her several times along the course to cheer her on! Congratulations to everyone! I love motivational Monday! What awesome accomplishments! 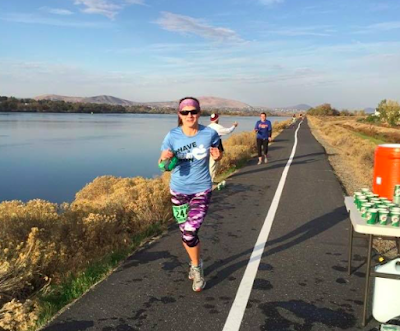 I want to know where Cathy is running, because I don't think I would ever leave a path that had scenery like that along it! Awesome. Cathy and Rebecca your story is just what I needed today! Very happy for both of you, and so impressed by your times. 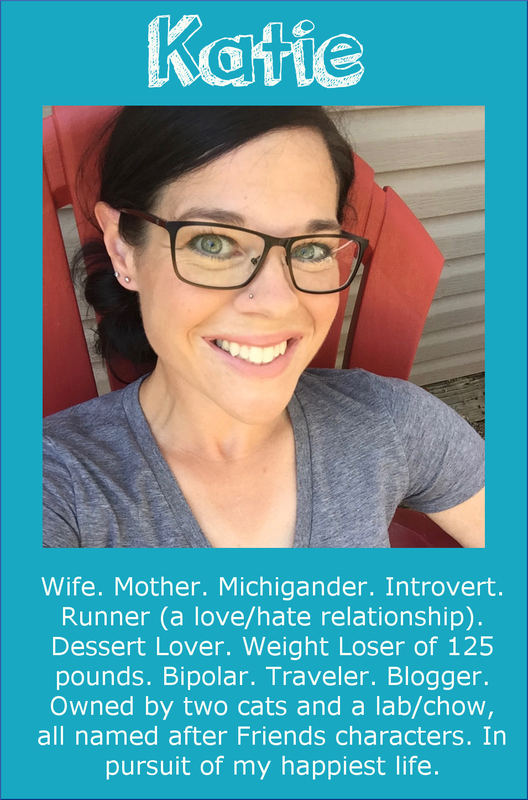 I am running my first (and only) marathon on Saturday. I'm nervous and excited and s little stressed. You ladies are all amazing. Congrats to all! 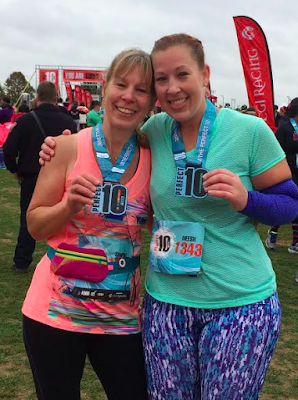 Sharon and Michelle, I ran the perfect 10 miler last year and thought it was a great race - beautiful park, celebrates women, I totally recommend it to any who live close to central NJ! These are always so inspiring!! Amazing job to all of you!! Amazing accomplishments!!! I love MM post! Great job everyone! Sarah & Lauren - what an awesome gift of friendship! !